I took a picture of ume (Japanese apricot) with Instagram. The place I took was a park in Hiratsuka. 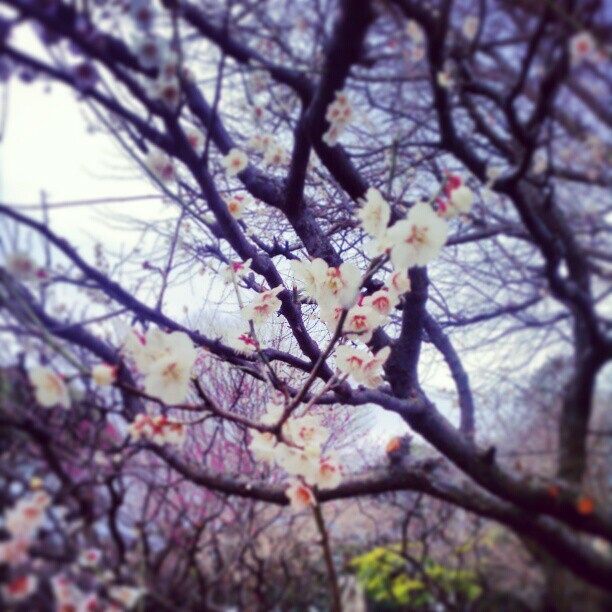 The slight scent of ume made me feel happy.